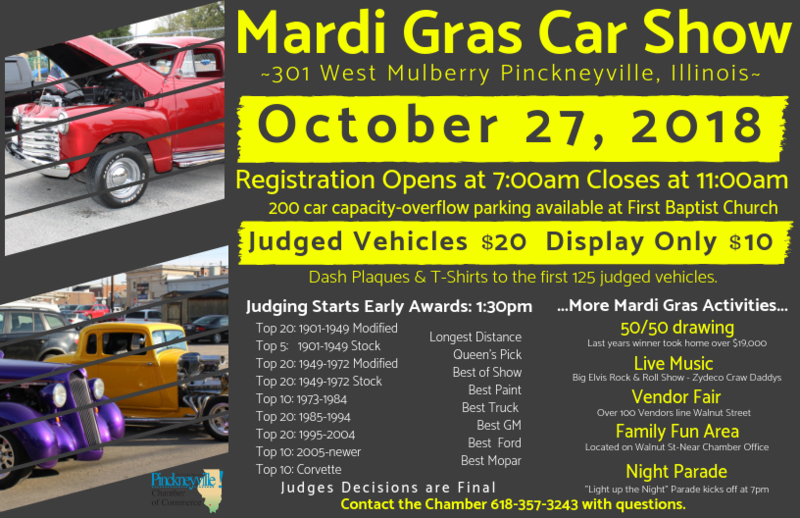 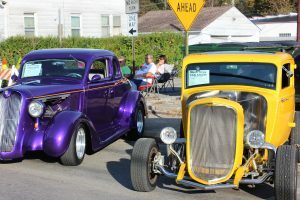 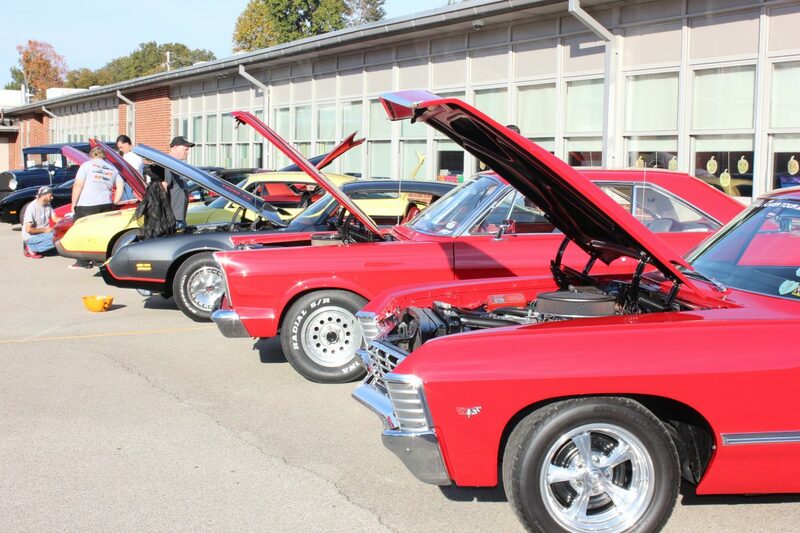 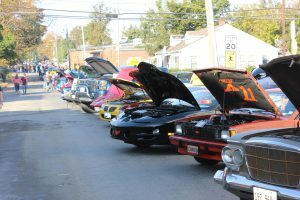 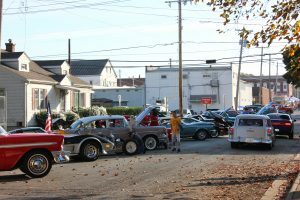 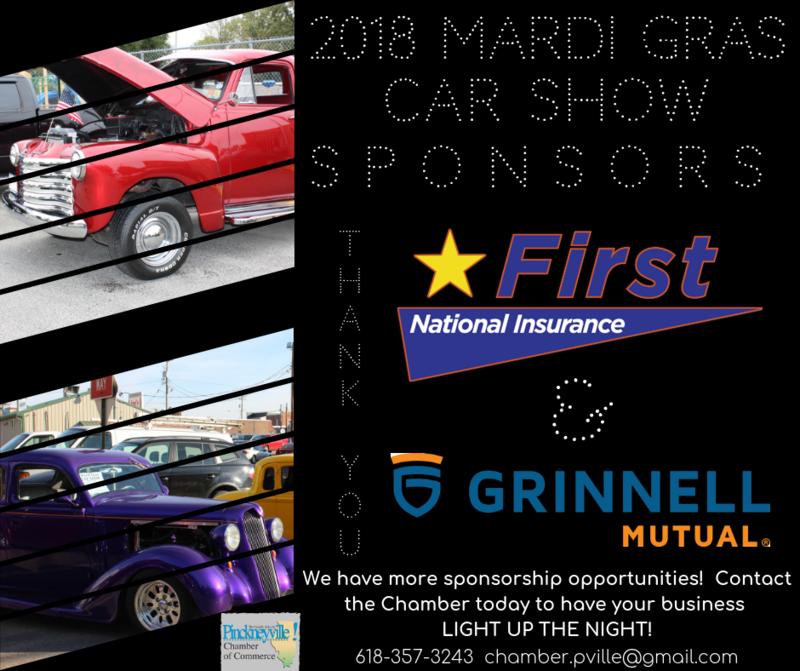 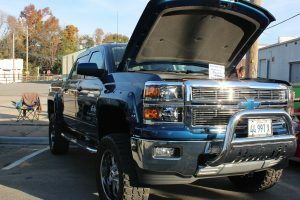 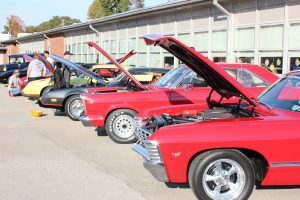 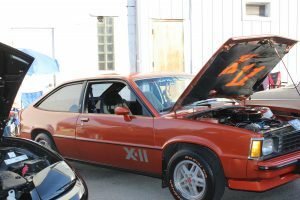 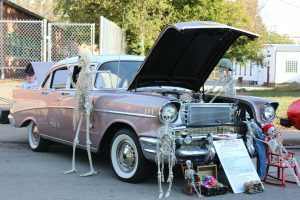 Are you interested in Sponsoring the 2018 Mardi Gras Car Show? 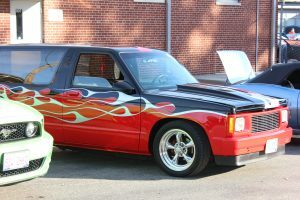 It’s a great way to get your business seen all over Illinois, Kentucky, and Missouri. 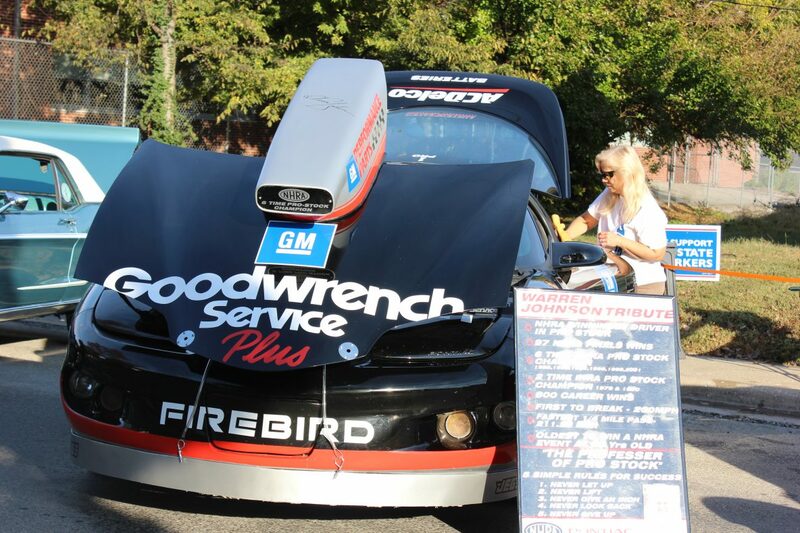 Click here for AMAZING Sponsorship Opportunities. 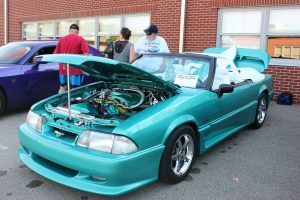 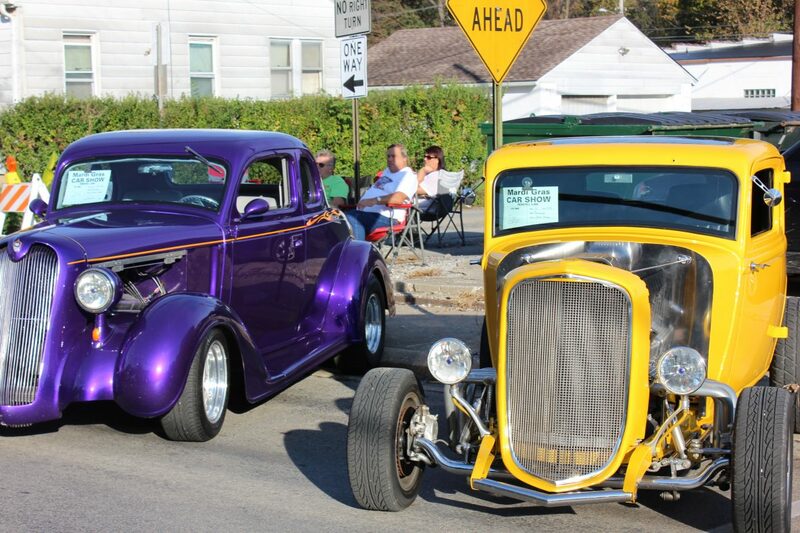 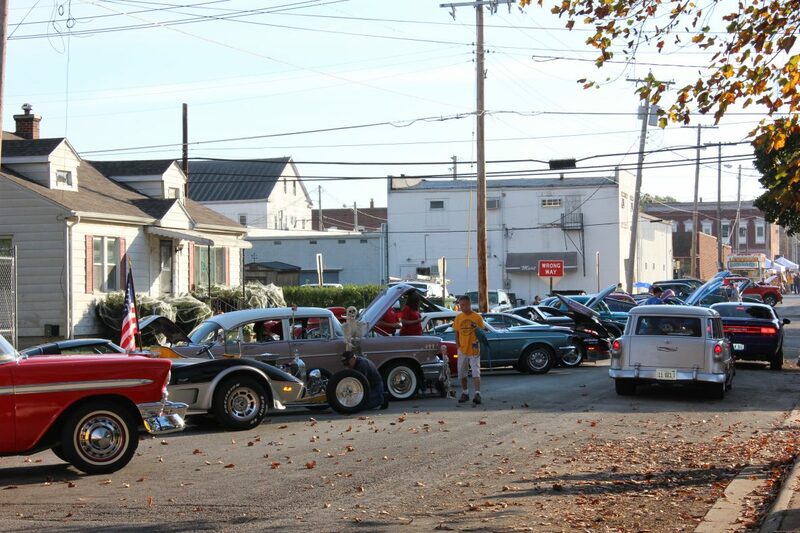 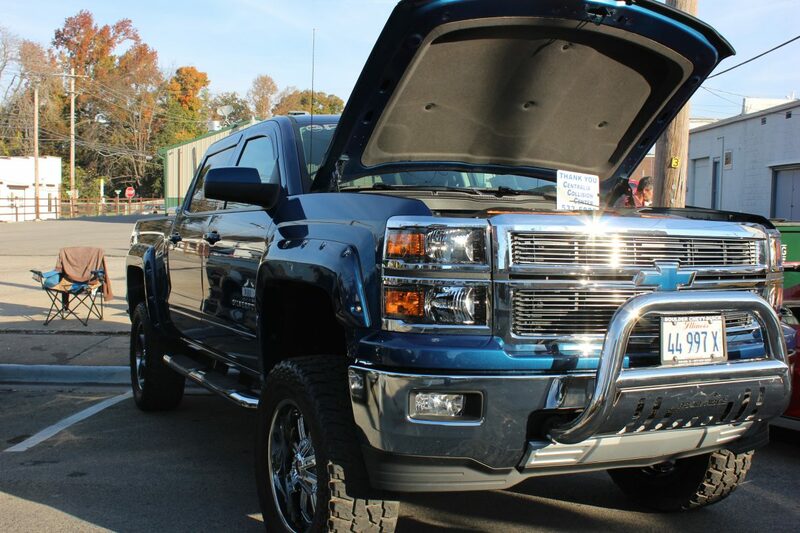 Check out this awesome cars from past Mardi Gras Car Shows!